ONTARIO — It is now illegal to smoke in Restaurant patios, Playgrounds, and Sport fields in Ontario. It also bans the sale of tobacco cigarettes in post-secondary schools. 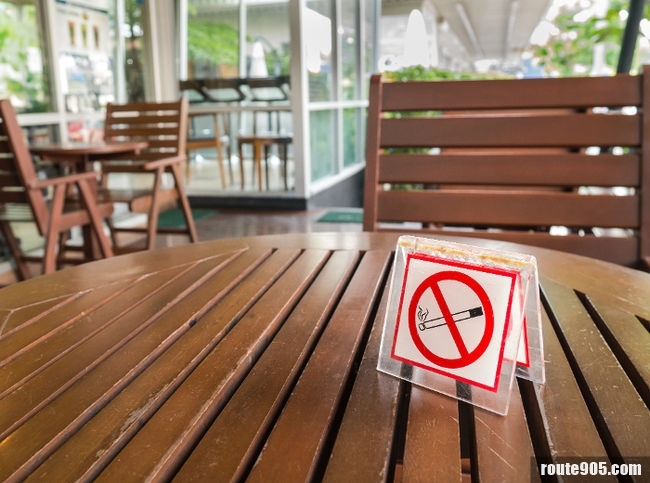 The Ministry of Health has said the changes to the Smoke Free Ontario Act replace a patchwork of municipal regulations governing smoking on restaurant and bar patios, and will not hurt their businesses. The measures were first announced in November. The province says tobacco kills 13,000 people in the province each year and causes an estimated $2.2 billion in direct health care costs. This law has already taken effect in Ontario. This entry was posted in mississauga, news and tagged banned, Canada, illegal, Ministry of Health, Ontario, smoking. Bookmark the permalink.